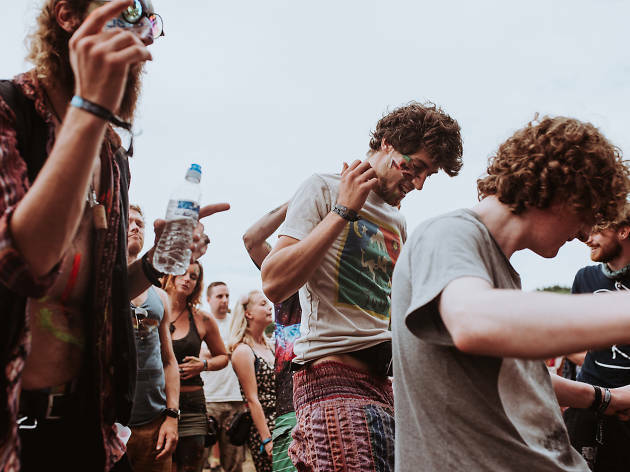 Central Florida’s Okeechobee Music Festival is the huge, sprawling outdoor camping festival many Floridians were begging for. 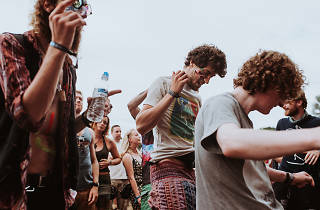 Taking place at the 600-acre Sunshine Grove property in the city of Okeechobee (about two and a half hours from Miami), the Okeechobee Music Festival offers a lineup of heavy-hitters mixed in with some groovy jam band favorites. Previous lineups have seen Usher, Kings of Leon, Solange, Kendrick Lamar and more. It is a camping festival, so don’t expect to be pampered like you’re at one of the best Miami hotels. Where is Okeechobee Music Festival? Okeechobee Music Festival takes place at Sunshine Grove, a property located at 12517 NE 91st Ave, Okeechobee. Is Okeechobee Music Festival a camping festival? Yes, you can camp out during the four-day festival. There’s plenty of space to pitch a tent and showers/bathrooms will be available. Who is playing Okeechobee Music Festival? The lineup for Okeechobee Music Festival 2019 hasn’t been announced yet but we will update you as soon as it is. How do I get tickets? Buy tickets for Okeechobee Music Festival at the festival’s website, okeechobeefest.com.